Efraim and Greg with be showing our goods May 28-31st at the Las Vegas Antique Show Booth 2112. March 19-23rd, 2015: Following the highly successful show last year, Greg and Efraim are very pleased to once again be exhibiting at the Diamond Show in Basel, Switzerland. Visit them in booth G8. *See here for show hours. 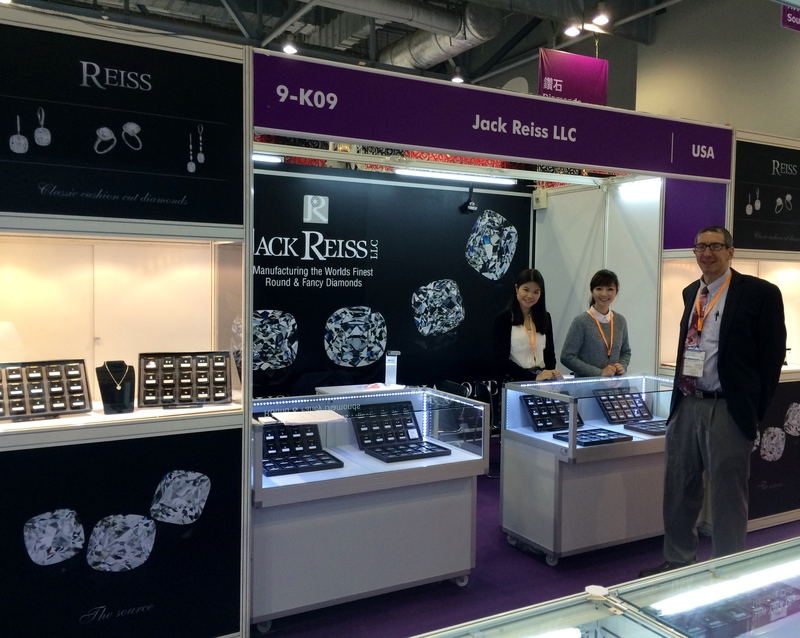 2-6 March 2015, Greg and Efraim will be representing Jack Reiss LLC at the HK International Diamond, Gem & Pearl Show in Booth #AWE 2-T19(Hall 2). 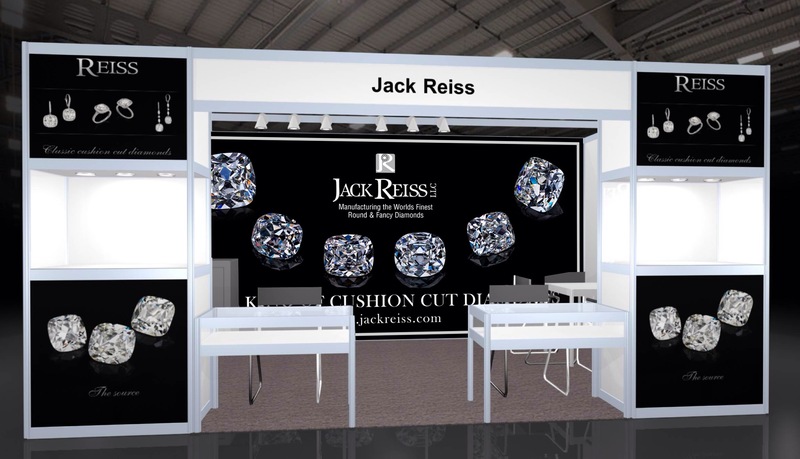 Come by the booth to see the latest Jack Reiss cushion cuts and more! Jan 30th-Feb 3,2015 Greg and Efraim will be showing at the Miami Beach Antique Show. Visit them at Booth 5308! September 15-19th Efraim and Greg will be in Booth 9H24 ready to show you their large selection of stunning diamonds from Jack Reiss LLC. 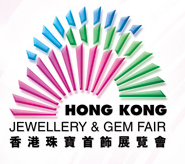 We look forward to seeing you at the Hong Kong Jewelry and Gem Fair! May 30th-June 2nd, JCK Las Vegas in the Mandalay Bay Resort & Casino. Find Greg, Mike and Efraim on the lower level in The Diamond Dealers Club Pavillion Booth B4244. 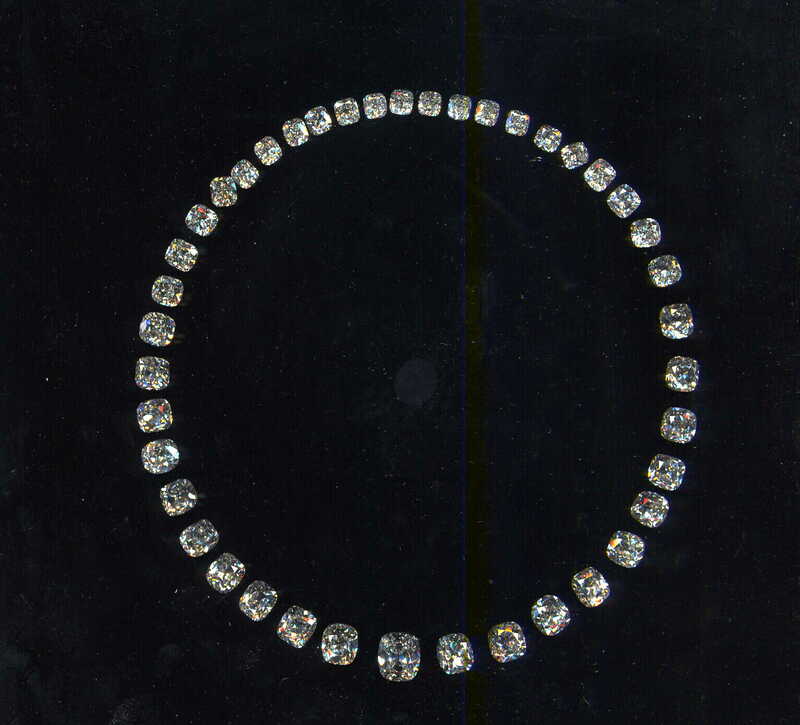 May 29th- June 1st we will be at the Las Vegas Antique Jewelry and Watch Show in the Paris Hotel in Booth #2112. 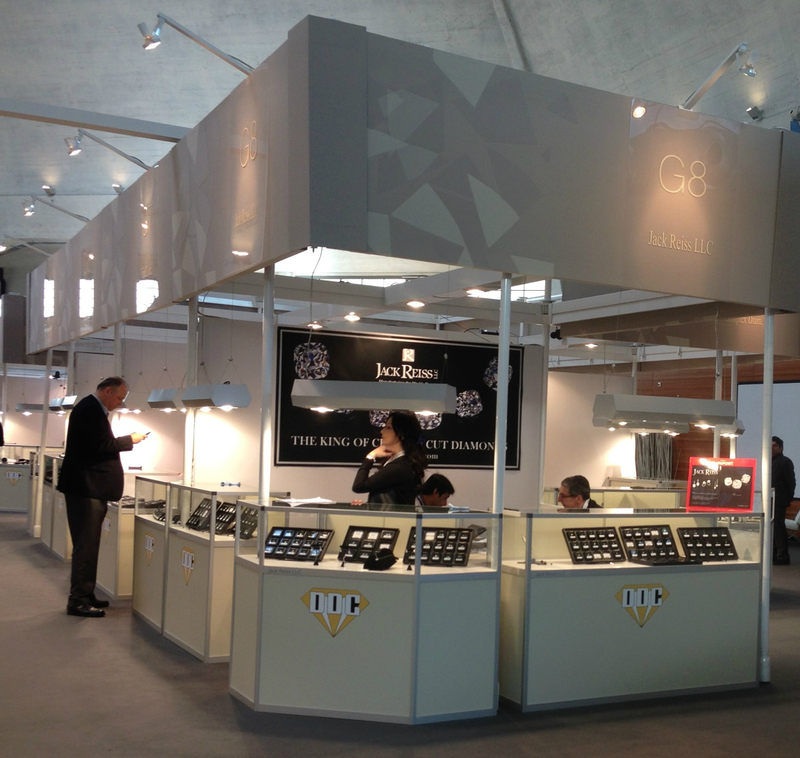 Join Greg and Efraim in Switzerland at the Basel Diamond Show. March 27-March 31st they will be there ready to show you our finest selection of diamonds from Jack Reiss LLC. 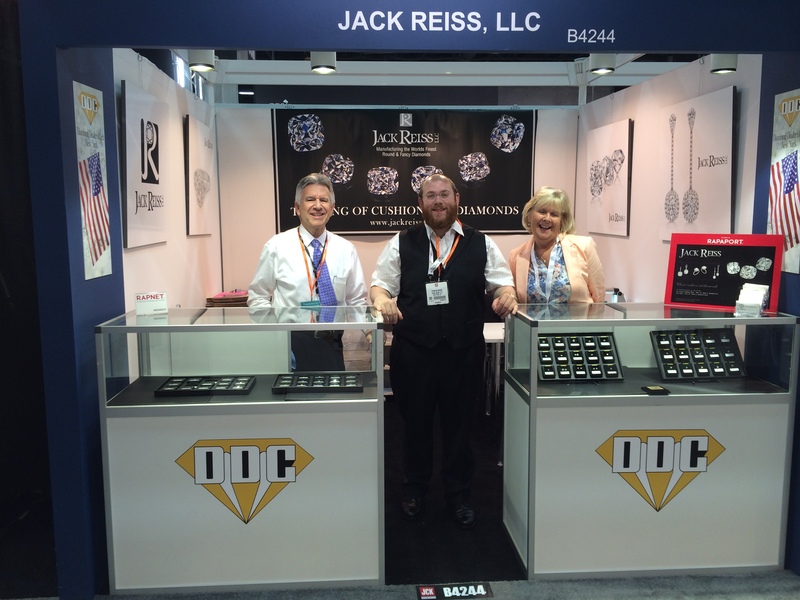 Jack Reiss LLC will be exhibiting again at the International Diamond Show in Hong Kong. Greg and Efraim will be there, ready to show you their new matching pairs of cushions. Look for them at booth #AWE 9-K09! 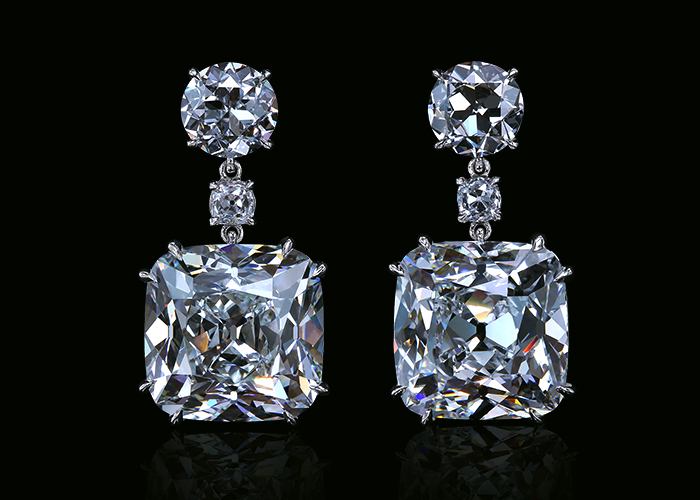 The 8 carat pair is one of our most fabulous matching pairs we have manufactured this year.